A report said that although 16 airports have been classified as ‘very good’, four still not meet the standards set by the Civil Aviation Authority. 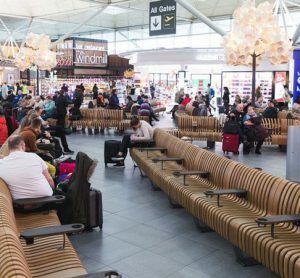 The Civil Aviation Authority has published a ranked list of how airports in the UK are facilitating accessibility issues within their terminals. 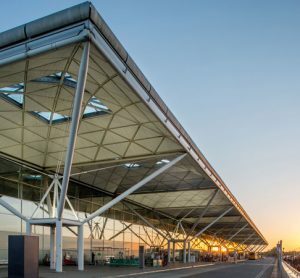 While 16 UK Airports have been ranked as ‘very good’ – up from six airports in last year’s review, there are still four airports that do not meet the standards expected, most notably, Gatwick. 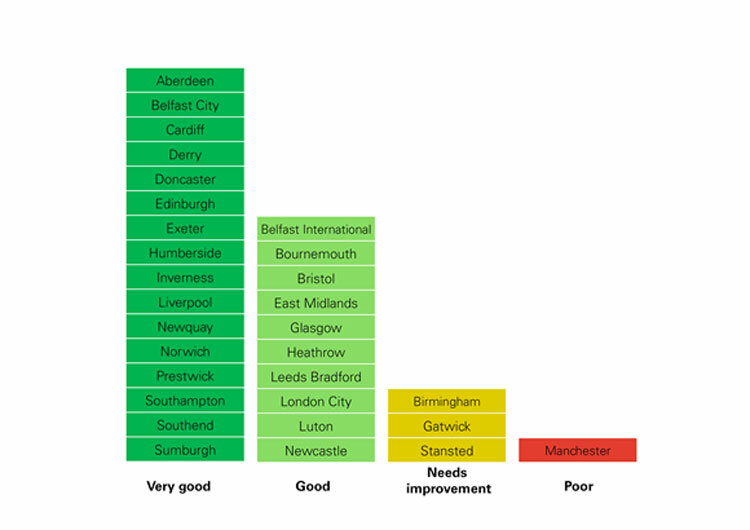 Heathrow has made significant improvements, this year been classified as ‘good’ following its ‘poor’ rating last year. 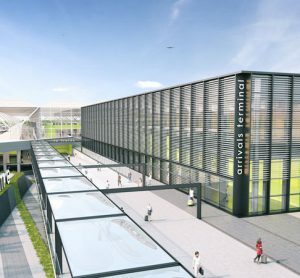 There are 16 airports leading the charge with ‘very good’ classifications, among them, Edinburgh, Southend and Newquay; Edinburgh Airport was rated ‘poor’ just two years ago. The reports states that there has been over three million requests for assistance within the last year. Satisfaction levels remain high, with 83 per cent of people requesting assistance stating that they are ‘satisfied’, with 54 per cent of those being ‘very satisfied’. Manchester Airport has received a ‘poor’ rating for the second year in a row; the only airport to receive this rating this year. Long waiting times for assistance and issues with the recording and reporting of performance data have been identified as areas of concern within the airport. The CAA’s report is the first of its kind and has been introduced to monitor improvements in performance and help deliver a consistent, high-quality service for disabled passengers across UK airports. 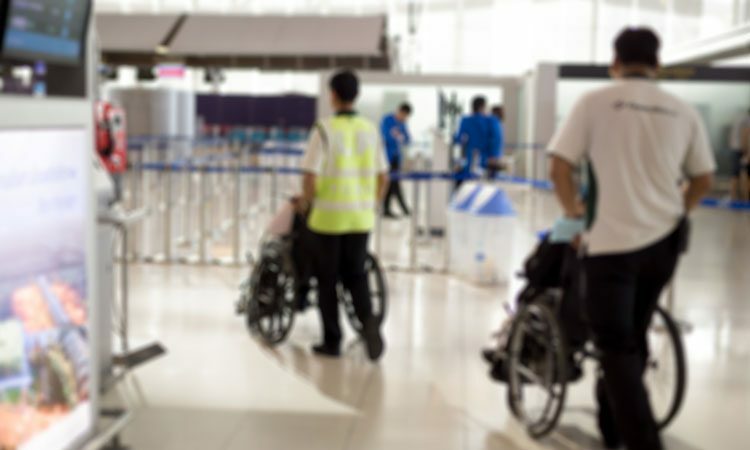 The CAA assesses airports against a number of measures to establish how well they are performing for disabled passengers, including asking those passengers using the assistance service how it performed for them.